 If your service uses QikKids to store family and child data, you are able to easily send all of your users information to us as a spreadsheet for us to upload and import to your Educa site. To get your children and family information loaded into your site, simply export the following report from your QikKids and send it to us. This allows us to load everything in one go which makes setup super easy! 1: Click the "Reports" button. 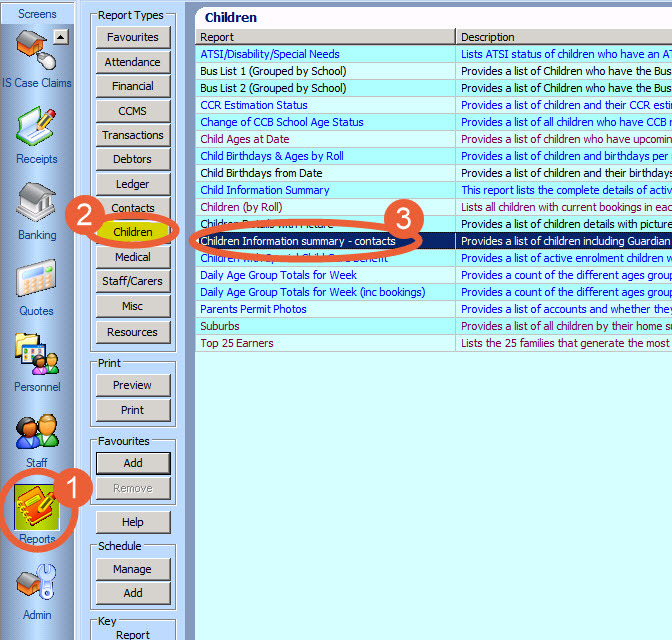 3: Select (double click) "Children Information summary – contacts" to load the report. 4: Finally click on "Export as XLS" to save it as a spreadsheet document.